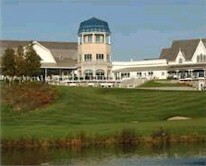 Ambassador Conference Resort has wedding and event planners on staff. Discounts on hotel rooms offered to wedding guests. 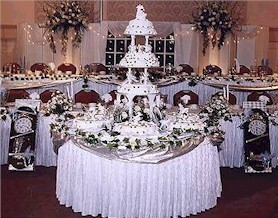 We offer all the necessary catering for a successful wedding celebration or any other social events. We will turn your dreams into reality. Victor Couto the famous chef will always server an excellent banquet. 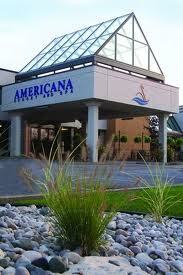 The Americana Conference Resort and Spa offers over 20,000 square feet of meeting and function space in Niagara Falls, Ontario, Canada. Our 15 Corporate and Parlour Suites are ideally suited for groups of 5 to 125, and our Grande Ballroom sets the standard in meeting facilities with its elegant décor and capacity for up to 1000 delegates. Located in renovated 19-century stone mill. Specialists in weddings with indoor and riverside chapels and many photographic backdrops. Minister and florist on site. Bridal suite available. 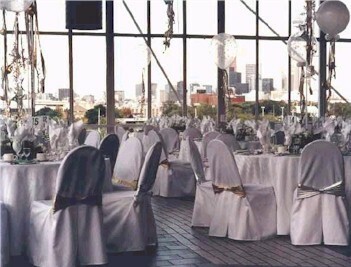 Located in the heart of downtown Toronto, the Andrew Richard Designs Building offers two multi-functional event venues, The Atrium and The Loft. 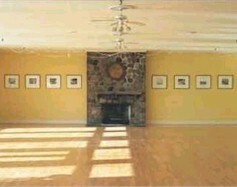 The unique design of both spaces creates the ideal backdrop for Corporate Functions, Conferences, Holiday Parties and Social Events, Weddings, Fashion Shows, Photoshoots, or Film and Television. Victorian clubhouse with wraparound terrace offers photographic opportunities. 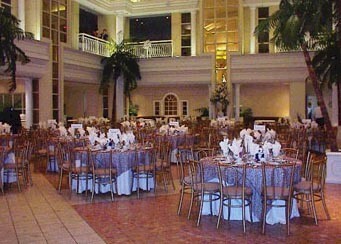 Banquet facilities available year-round. In-house catering available. Open all year round. Located on 8th floor of Hudson's Bay Company's Queen St. store. Formal and elegant decor with marble floors. 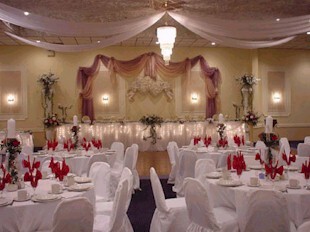 Separate reception area overlooks two-storey ballroom. In-house catering available with emphasis on continental cuisine. 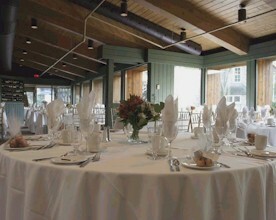 Banquet facilities include fully licensed bar and lounge, patio overlooking the lake, and kitchen facilities for caterer’s use. In-house catering available. Outside caterers welcome with kitchen rental. Historic 1898 building served as community hall for many years. Restored in 1999. Brick structure with elegant glass atrium. 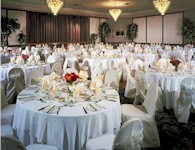 Banquet facilities for up to 130. Licensed caterer of your choice. 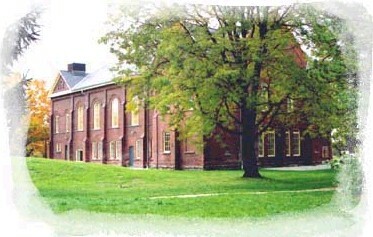 The facility is owned and operated by the City of Toronto, Toronto Cultural Services and was reopened in 2001 (not 1999). Located at Ontario Place, this unique landmark location features 30 foot floor ceiling windows boasting panoramic views of the Toronto skyline and waterfront . 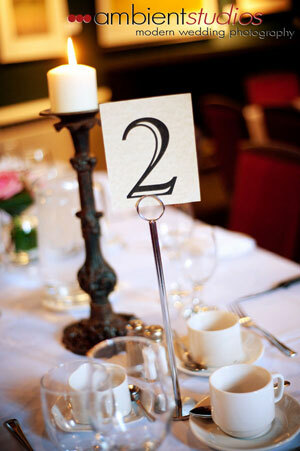 Allow us to entertain your guests with exceptional food and service, meticulously executed by our professional staff. 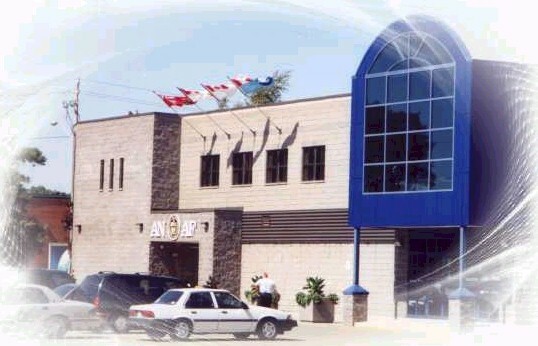 Accommodating up to 450 guests, this multi-venue complex creates the perfect setting for a variety of events. Close to Toronto and Niagara Falls. 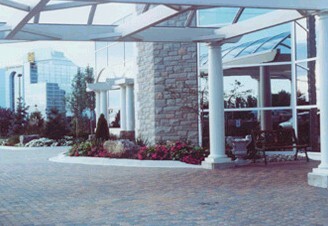 Affiliated with Burlington Convention Centre. Member of Oliver Bonacini Restaurants; allows private events on Sundays only. Features French country ambiance with aged stone walls, barn beams and fireplaces. 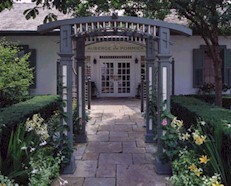 Provence-style garden terrace is decorated with hanging baskets and stone urns. Restaurant specializes in Greek cuisine. 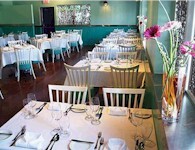 Has private room for functions; range of set menus available. Wheelchair accessible except for washrooms. Specializes in seafood. Bistro and dining room available for private functions. 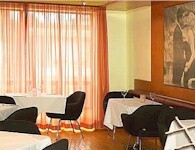 Specializes in Continental European, Polish, Portuguese & Italian cuisine. 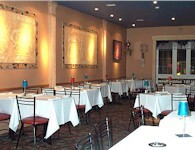 Italian restaurant has private dining room for special events. Lake Ontario beachfront restaurant is housed in 1909 schoolhouse. Specializes in Mediterranean food but offers international menu. 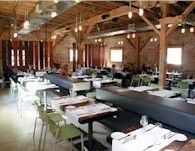 Main dining room plus patio is available for private functions. Complete wedding packages available. Ceremonies on the beach also provided.